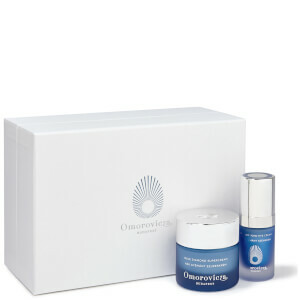 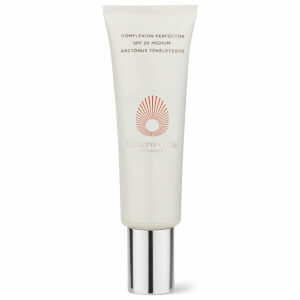 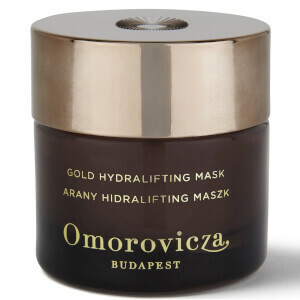 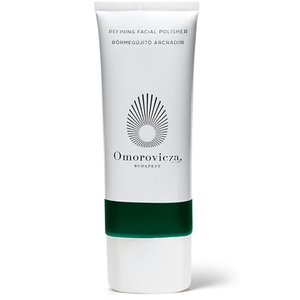 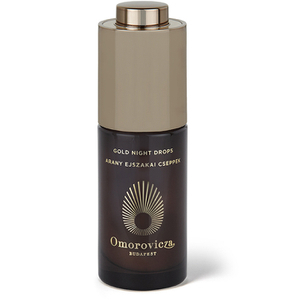 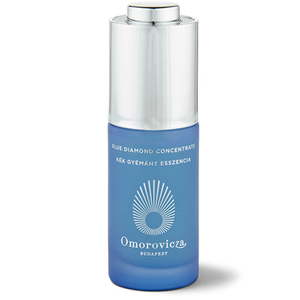 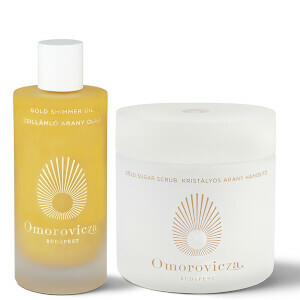 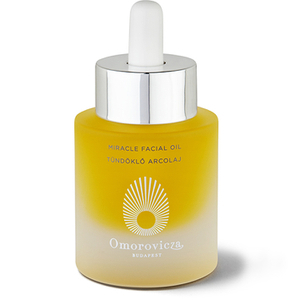 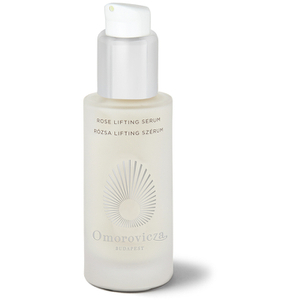 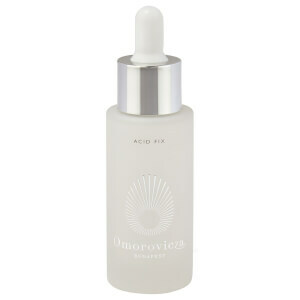 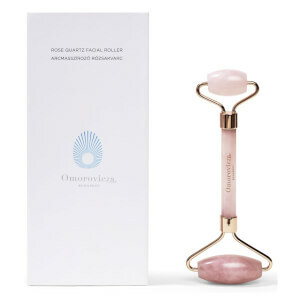 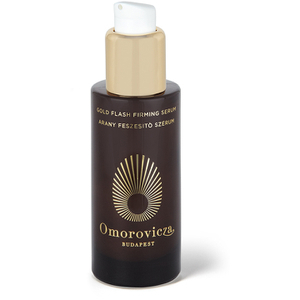 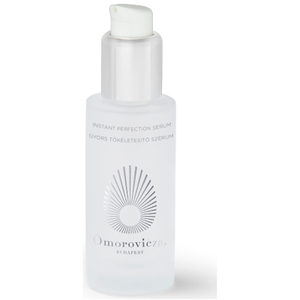 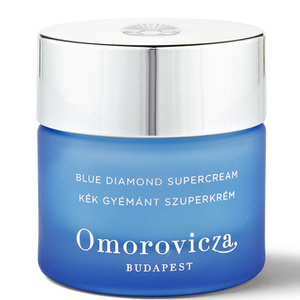 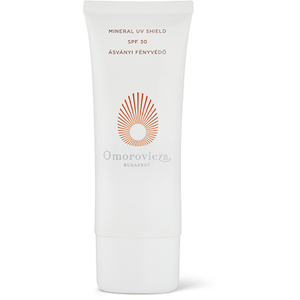 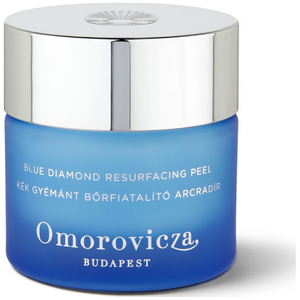 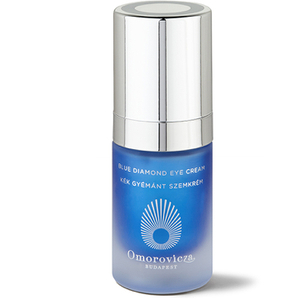 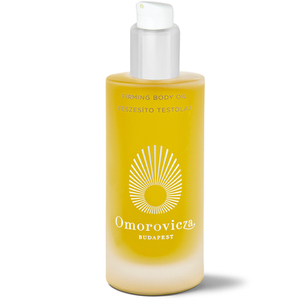 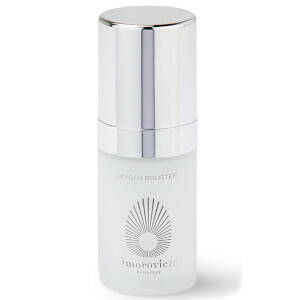 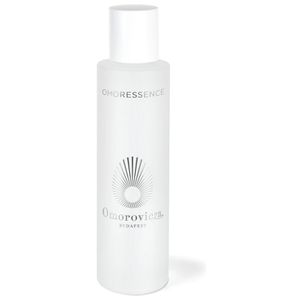 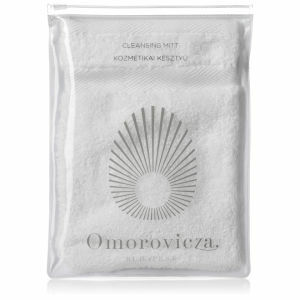 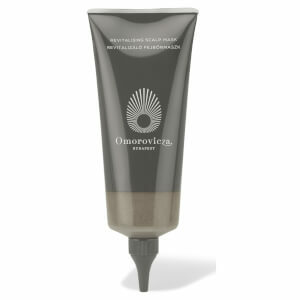 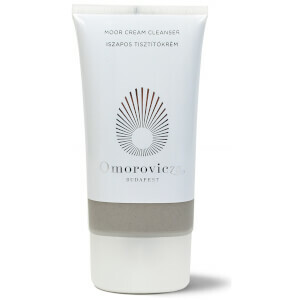 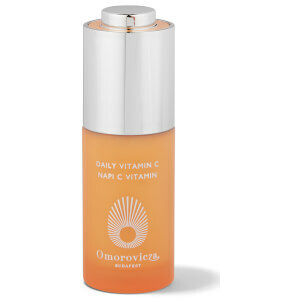 Shop Omorovicza, famed skincare brand from Budapest, Hungary with free delivery to Singapore. 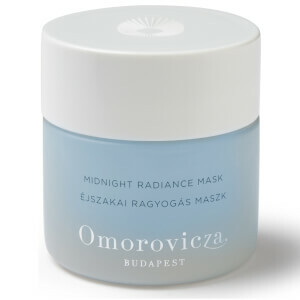 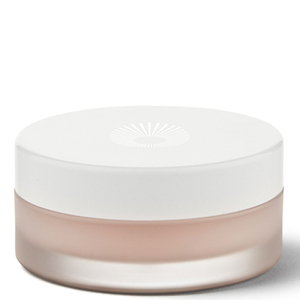 One of its bestsellers is the Omorovicza's Midnight Radiance mask that hydrates, brightens and transforms the skin overnight with its ingredients, specialised from Hungary. 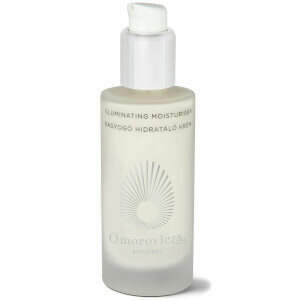 For sensitive skin, Omorovicza provides the Limited Edition Queen of Hungary Mist with the lightest mist on the skin that serves to deliver long lasting hydration and moisture for the skin.